The Nintendo Switch is a great console with a bunch of fantastic games. While some of the top tier titles will run you $60 or more, there are so many great little titles for $5 and under—come check out our favorites. These games aren’t necessarily going to compete with the likes of Zelda: Breath of the Wild or Mario Kart 8 Deluxe, but we’ve already told you all about why those are essential purchases. These games are more about quick fixes—those times when you want to play something on your daily commute or just as a palate cleanser between bigger titles. Don’t forget—just because they’re cheap doesn’t mean they don’t still need storage space. Remember to order in a microSD card if you don’t already have one installed. Here’s our favorite picks of games that will cost you less than your morning coffee and Danish. 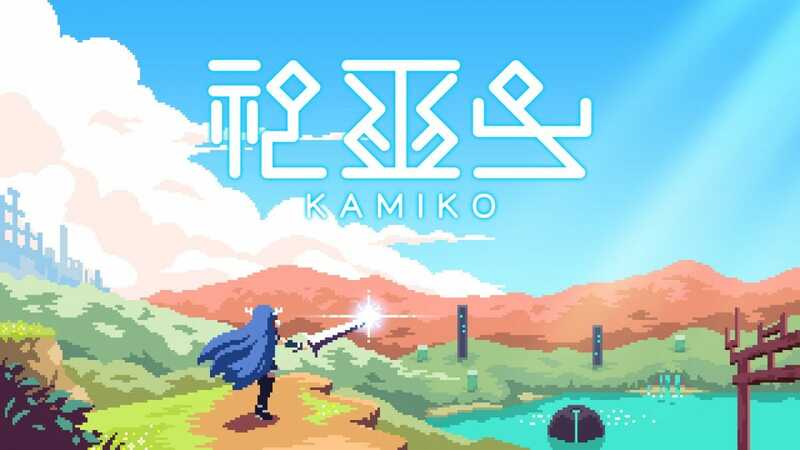 Reminiscent of the 2D Zelda games, Kamiko is more action packed than those titles. 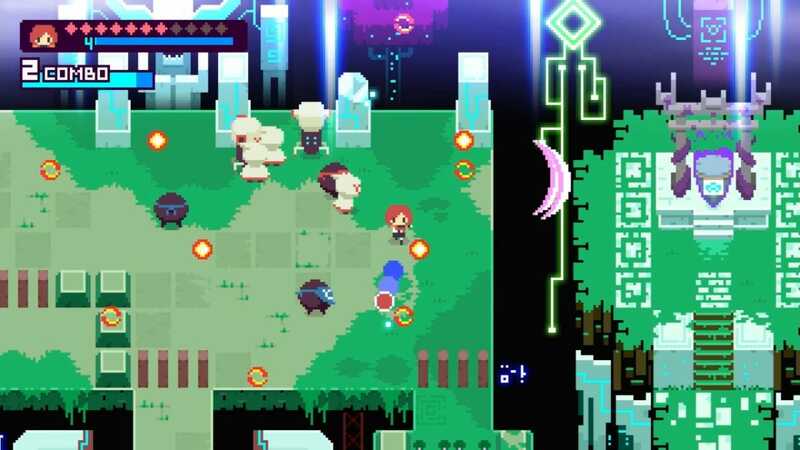 With an appealing pixel-art aesthetic, Kamiko has you controlling one of three shrine maidens as they negotiate various levels full of respawning demons and numerous environmental puzzles. It’s a little short but a lot of fun. It’s simple to learn but, despite that, quite challenging in places. Each character feels distinctive to control so there’s some replay value here as it’s worth checking out how differently things play out with new characters. It’s a great experience if you’re looking for a quick fix over a sprawling epic. Instantly compelling, PAN-PAN A Tiny Big Adventure is an open world based adventure with a lot going for it. Focused on environmental narrative storytelling along with plenty of puzzles and exploration, it’s ideal for the explorer inside all of us. You’re exploring a world in a bid to fix your downed spaceship but it’s all really quite genteel yet charming. Its delightful soundtrack further enhances that feeling, and it’s super satisfying to solve the game’s puzzles. If you’re looking for something relaxing yet satisfying, PAN-PAN A Tiny Big Adventure is an ideal game to check out. Astro Bears Party isn’t as refined as the other games here, but it’s great for party or family play. 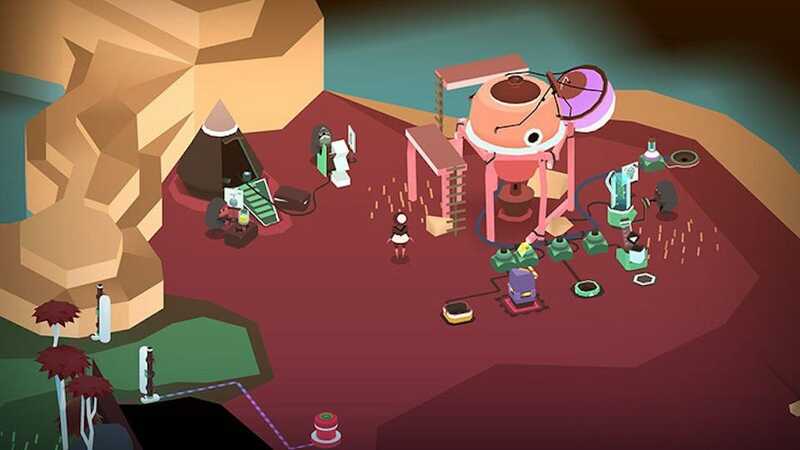 The idea is simple—run around a planet while avoiding each other’s colorful trail known as Magical Beary Ribbons. Jumping and hovering at key moments is key to success here as you fight to be the last bear standing. There’s a choice of 4 different bears, each with their own abilities. 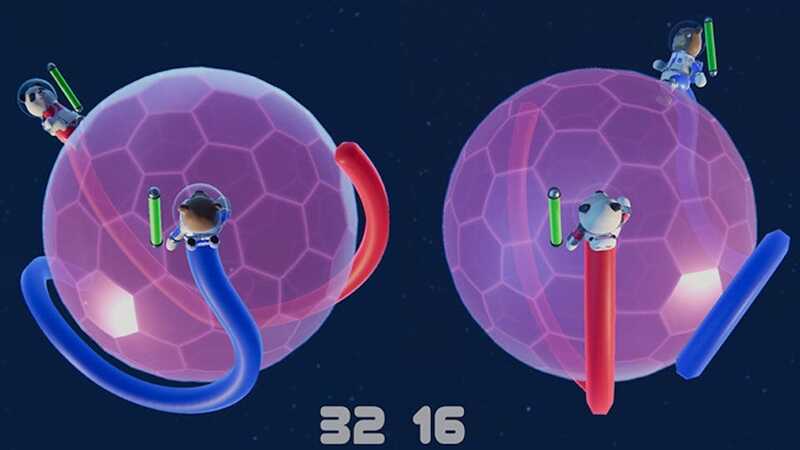 A simple single player mode is available but the real fun comes from the 2-4 player local multiplayer which is what makes Astro Bears Party worth the few bucks. It’s simple but fun with the right group of people. Slimes are often maligned in RPGs. 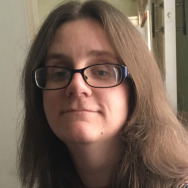 The cannon fodder of many roleplaying games, it’s about time they took over. That’s the thinking behind Ambition of the Slimes. 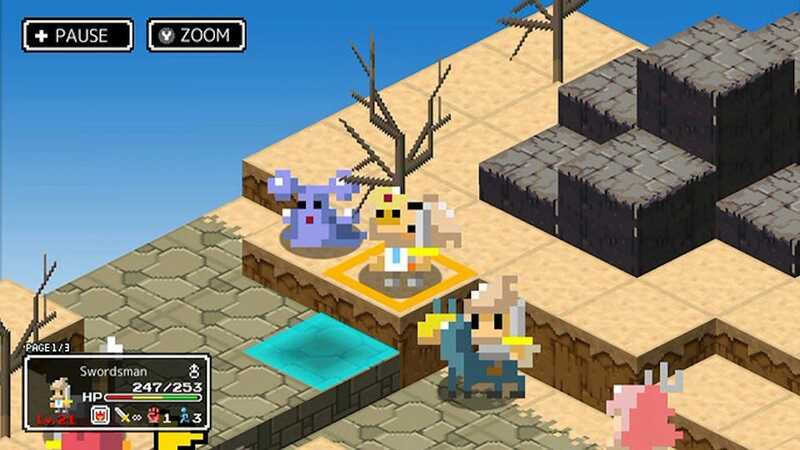 The strategy RPG has players using slimes to take control of their enemies’ bodies in a bid to utilize their abilities for the good of slime kind. It’s a really tough RPG at heart, but an imaginative one too. It’s pseudo Mario+Rabbids style fighting mechanics are great for those that want to think through each move carefully. And you’re going to need to because did I mention how tough it is? It really is. In terms of bang for your buck, it’s a bargain that’ll last you a long time. 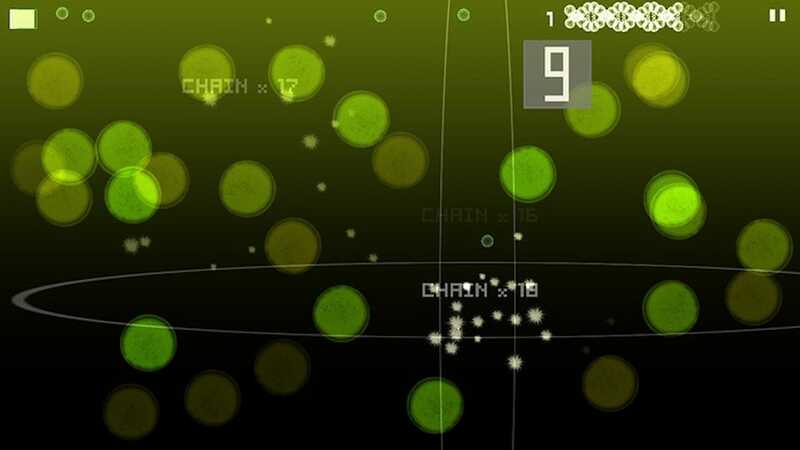 Nuclien might lack the looks but it’s an immensely compelling puzzle game. Players have to locate numbers as quickly as possible, flipping one’s perspective backwards and forwards at speed. Such speed is what makes Nuclien so addictive. It’s ideal for short bursts of gaming, much like the best mobile games out there. 77 stages are available along with half a dozen modes of play, giving players lots to sink their teeth into. For the player keen to try out something that requires a little more lateral thinking than most, it’s ideal. Less of a game and more of a really fun app, Qbics Paint offers some great painting tools for creative types. 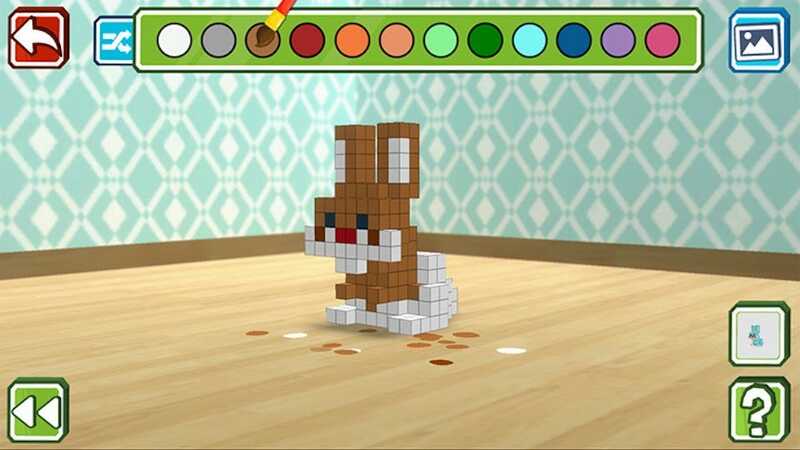 Through the app, you can sculpt and paint 3D figurines with your fingertips on the touch screen of the Switch. It’s satisfyingly tactile with 4 different modes including sculpture, painting, tweaking stock images, and making something through freestyle creation. It’s relaxing when you’re playing at home, but it’s also a great way of distracting the kids without worrying about the mess that comes from more physical arts and crafts. Thanks to the Switch’s Capture button, it’s really simple to share your creations too.